HASLC must complete a recertification on every family once a year before their lease anniversary date. 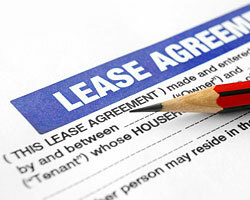 HASLC must determine if the household is still eligible for assistance and review their rent. A Housing Manager will verify the income and any changes in the household.